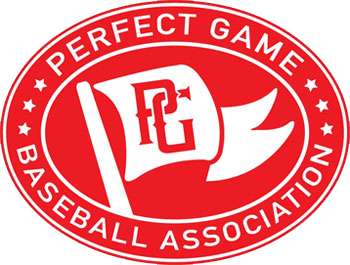 The Perfect Game Baseball Association is dedicated to promoting and protecting the game of baseball at all age levels. This is accomplished by enforcing higher standards on tournament directors, identifying the best tournaments worthy of affiliation, and providing a quality experience to all players, coaches, and parents. Your organization and teams will be put on full display with easy to use, customizable pages on the PG website. These pages include past history, upcoming schedules, tournament results, news stories, and much more. From stats and showcase leaderboards to tryout information, these pages can be used to meet all of your club’s needs. Take your events to the next level by applying for PGBA affiliation. 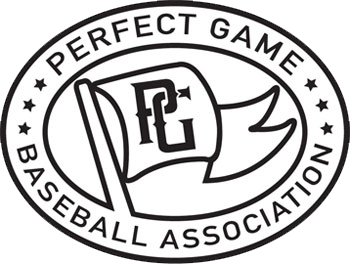 All affiliated events are posted on the PG event schedule and given their own tournament page on the Perfect Game website. Affiliate Directors gain access to PG’s admin platform and many other resources to host the highest quality events. Discover why PG tournaments provide the best experience for teams of all age divisions. Great venues & competition to fit your team with the PGBA Red, White & Blue divisions. 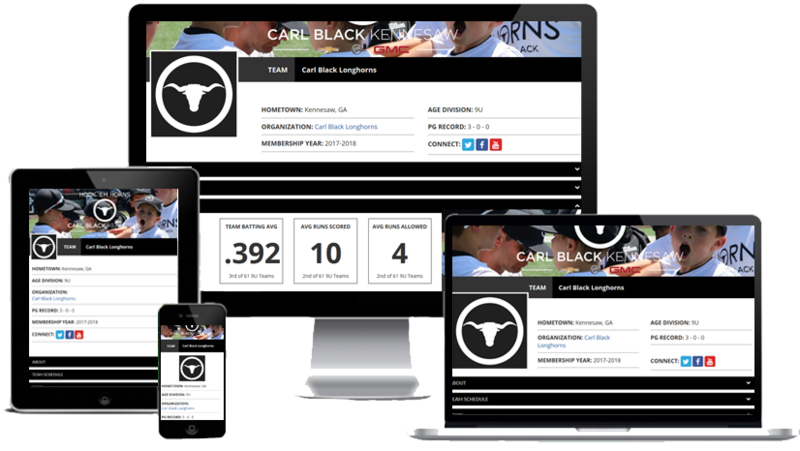 Other features include the ability to follow all games online, player profiles for all participants, and much more. Detailed tournament pages for each event, updated with schedules, pool standings, playoff brackets, etc.